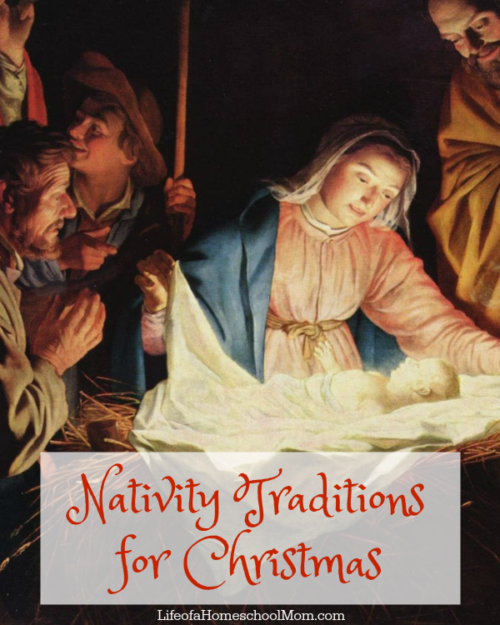 There are several Nativity Traditions that we have enjoyed over the years. 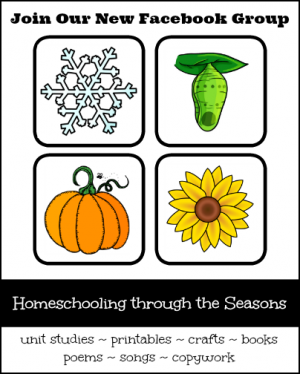 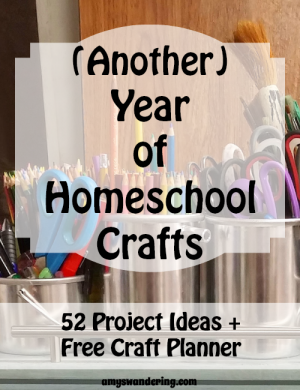 I am sharing them over at Life of a Homeschool Mom as part of her 2016 ABCs of Homeschooling through the Holidays series. 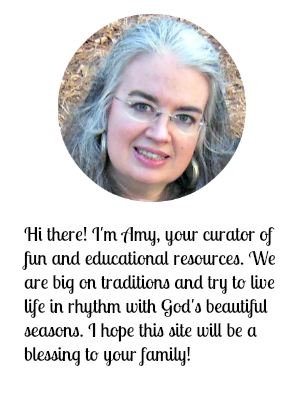 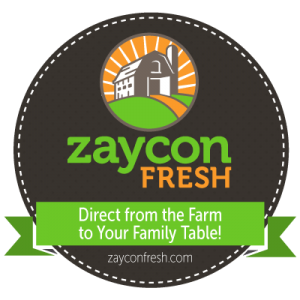 Run on over and gather some new ideas to share with your family this Christmas season!